SoilStructure Drilled Pier performs geotechnical and structural design of drilled piers or bored piles. It can handle axial downward load, uplift, lateral load and rebar cage design. Analysis of vertical bearing capacity of a pile loaded both in tension and compression, pile settlement as well as bearing capacity of a solitary pile. The program provides three analytical methods to predict the load capacity of piles using electronic cone penetration data. The methods are: deRuiter Beringen, Bustamante Gianeselli (LCPC), and Schmertmann. HeliCAP� Helical Capacity Design Software. 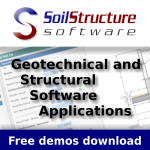 It performs powerful calculations on your site soil parameters to help you build better and faster. Use it for designing foundations, tiebacks, soil nails, heavy guyed loads. OPILE is a program to analyse single piles that are subjected to axial, lateral and torsional loads, displacements and rotations. It suits the particular requirements of the offshore geotechnical engineering community. - WinPost provides the designer with the required pole embedment depth and stress information for posts such as signs or light poles. US units only. - WEAP87 simulates a foundation pile under the action of an impact pile driving hammer. Inputs include: pile length, skin friction and soil parameters. - VERSAT-P3D is a finite element program for quasi-3D nonlinear dynamic analyses of single piles in frequency and time domain (Wu and Finn, 1997, Canadian Geotechnical Journal 34: 34-52). - TZPILE for Windows computes the load-settlement relationships of vertically-loaded piles, where t-z curves are used for side resistance and q-w curves are used for load transfer in end bearing. - TimeSet models time-displacement behaviour of a pile under constant load to allow prediction of the final settlement at infinite time. Based on hyperbolic functions to model behaviour. 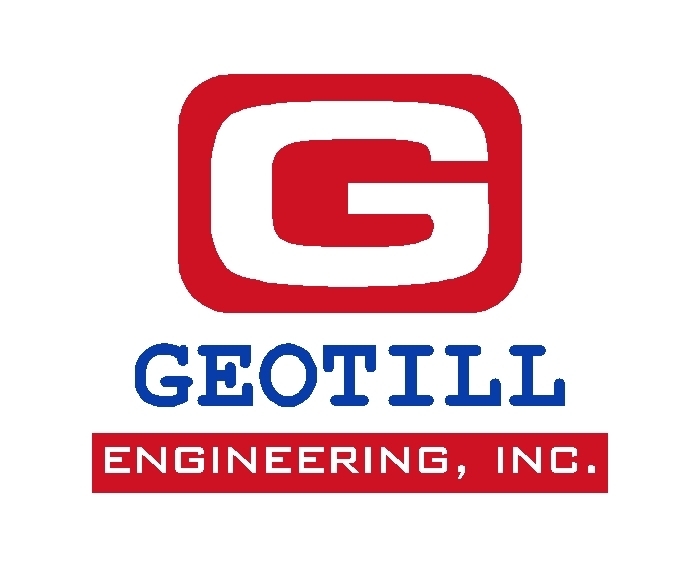 - Structures Geotechnical Prog is a program for static pile bearing analysis. - Socket is a program for socketed piles design. - SHAFTUF is a program for estimating the axial load capacity of drilled shafts using the FHWA method, with modifications to allow the evaluation of drilled shafts toed in to rock. - SHAFT (Ensoft) for Windows is used to compute the axial capacity and the short-term, load versus settlement curves of drilled shafts in various types of soils. - SHAFT is a Lotus 123 template for data reduction from pile or drilled shafts load tests. The data required includes shaft properties, load-settlement responses and instrument readings for the loads. - SAF-1 computes 1D vertical settlement for pile foundation analysis and design under various load conditions. The program uses equations presented by Lambe & Whitman (1969), Ladd (1973) and Poulos & Davis (1974). - Rocket V3.0 estimates the load-settlement response of drilled piles socketed into geomaterials varying from hard soils to hard rock. Can also be applied to rock anchor design. - Pocket MP carries out the calculation of bearing capacity of deep foundations. - Pile Load Settlement Analysis from Insitu Data (PL-AID) is a program for quantifying capacities and predicting settlements in piled foundation systems from standard penetration tests (SPT) and Electric Cone Penetrometer Test (ECPT) data. - PIT-W is software for reprocessing and interpreting low strain data obtained with the Pile Integrity Tester (PIT). The Standard Version is supplied with the PIT hardware. - PILSET is part of the Oasys Geo suite, but available separately. Calculation of the settlement of a single pile using the integral method described by Poulos and Mattes. - PILEWAVE demonstrates stress wave propagation in defective piles. - PILE is part of the Oasys Geo suite, but available separately. Calculation of pile, shaft and base capacities and design loads for any given pile dimensions and soil parameters. - PDPWAVE is a pile drive-ability prediction program for impact hammers. Main features: One dimensional wave equation program. Hammer library for impact hammers (diesel, hydraulic, steam). - INSTPILE calculates the maximum charateristic and design bearing capacity of a pile due to stresses during installation using the rules from European Standard prEN 288-005. - IMPRO 2 is a program for signal analysis for pile integrity control by the impedance and reflection methods (echo). Measuring the length, the stiffness, and the characteristic impedance of a pile. - GRLWEAP is a one-dimensional "wave equation analysis" program for simulating a foundation pile under the action of an impact or vibratory driving hammer. - GGU-AXPILE program allows the design of drilled piles and of driven piles according to Franke (Foundation Engineering Handbook 1992; Part 3/Grundbautaschenbuch 1992; Teil 3). - German Standard (DIN 4014) is used for bored piles design - construction procedure, design and bearing behaviour. 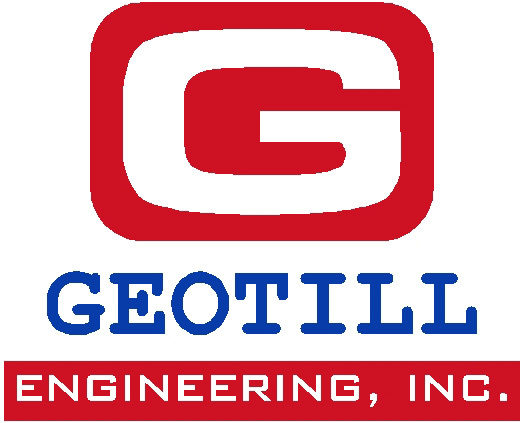 - Geo-Tec C is a geotechnical program for the analysis and verification of foundations and piles. Calculates everything from allowable loads to deformation and pressure contour lines. Only available in Italian. - FRICPILE calculates the bearing capacity of driven piles in a frictional soil. MSExcel 97 program. - FB-Deep is a program that estimates the static axial capacity of drilled shafts and driven piles. The methodology is based upon Federal Highway Administration (FHWA) reports. - Driven is an upgrade of the existing FHWA computer program, SPILE. It determines the ultimate vertical static capacity of piles in cohesive and cohesionless soils. - DRIVE is part of the Oasys Geo suite, but available separately. One dimensional dynamics program for the calculation of stresses and displacements during pile driving. - DIADIM is used for the design of flexible retaining structures such as concrete diaphragm walls, beam bulkheads, sheet piles and concrete piles using a finite element method to model the soil-structure interaction. - DC-Pile carries out the analysis of bored piles, driven piles and grouted piles. Bearing or tie piles, vertical or inclined, with or without base enlargement. - CemSolve is used for the back analysis of computer controlled static pile load test results to determine unique pile behaviour, soil parameters and assess pile installation techniques. - Cemset predicts single pile or traditional foundation behaviour under load based on the use of hyperbolic functions to represent the stress-strain relationship. - CAPWAP is a signal matching program which uses the measured force and velocity from a Pile Driving Analyzer as a forcing function, models the pile as a series of segments, and calculates the soil response. - APILE Plus for Windows computes the axial capacity as a function of depth of a driven pile in clay, sand, or mixed-soil profiles. - APILE is a program for the analysis of single piles. It is assumed that the soil is divided into horizontal layers, each layer having different elastic properties. - APEWARE is a pile drive-ability prediction program for APE impact hammers. It is a limited version of the professional program PDPWAVE. Main features: One dimensional wave equation program.